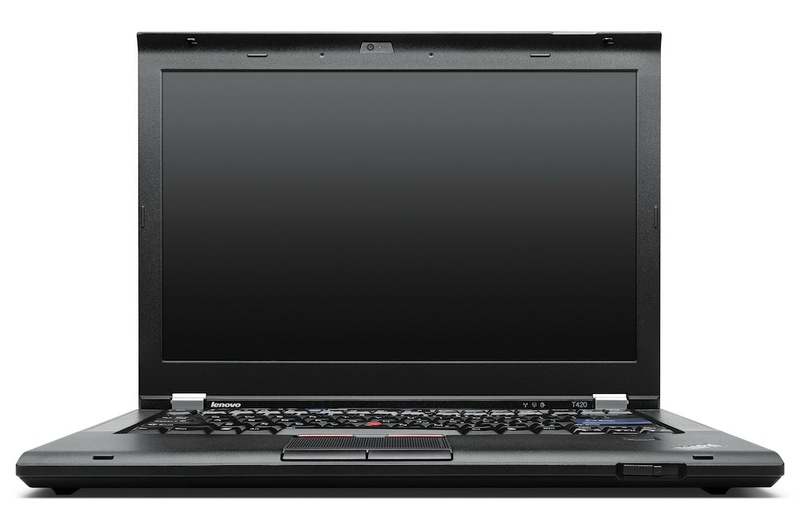 Today Lenovo reveals another pack of ThinkPad machines promising “all-day” battery life and improved boot times – the ThinkPad T420s, T420, T520 and W520 models. 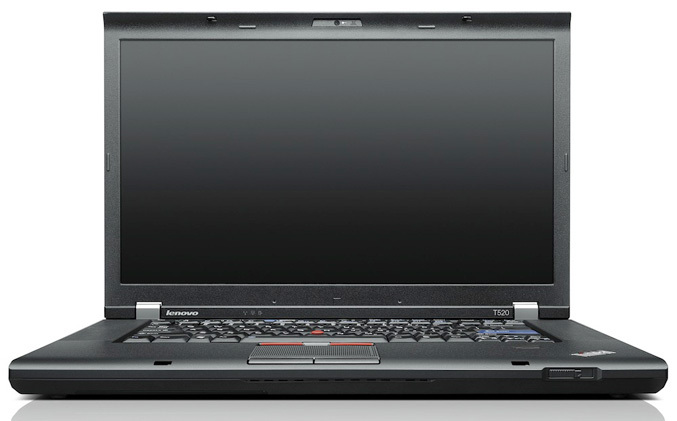 For the thin four-pound 14-inch T420s, Lenovo claims that will boot 30 percent faster and for the T420 that will last up to 30 hours on a charge with its nine-cell slice extended battery and up to 15 hours of battery life with its standard 9-cell battery, while the T420s promises up to 10 hours with its standard 6-cell battery. 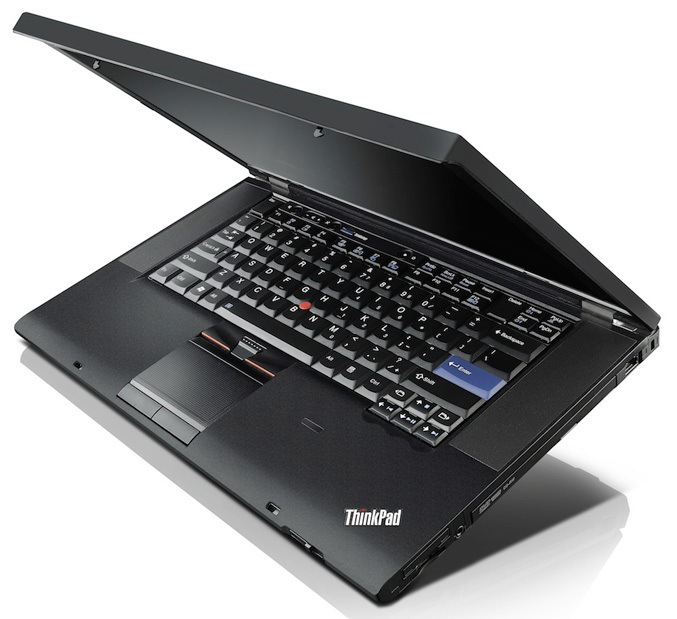 As for the specifications, the T420s, T420 and T520 can be packed with Intel Core i3, i5 and i7 processors, NVIDIA Optimus graphics with GPU switching, up to 320GB of HDD storage and option for SSD, WiFi b/g/n, optional mobile broadband, USB 2.0, eSATA and with display options as follow: 14-inch T420s/T420 with 1366 x 768 or 1600 x 900 and 15.6-inch T520 with 1366 x 768 or 1600 x 900 or 1920 x 1080 displays. 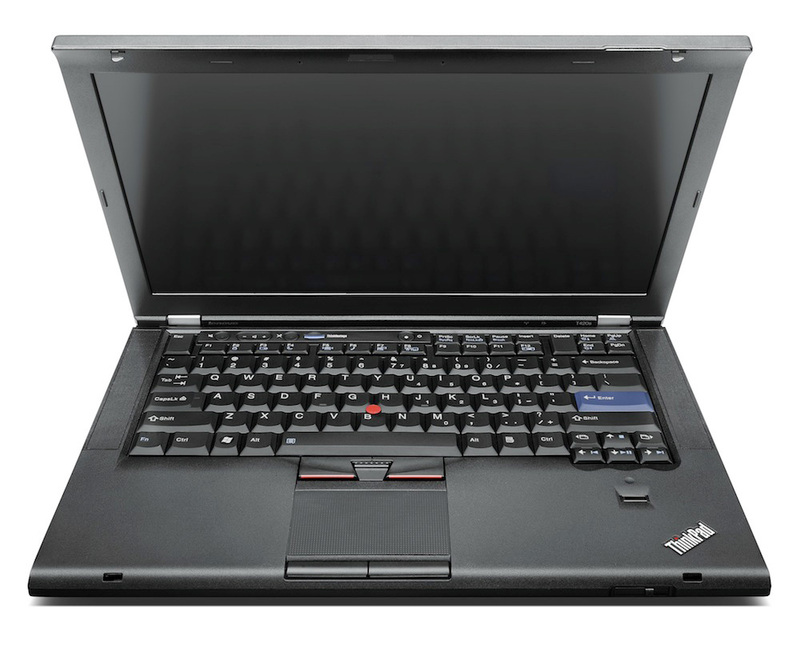 The laptops come with a variety of technologies for enhanced video and voice conferencing, like Private Chat and Conference Call microphone modes that allow users to switch easily between modes with a single mouse click. 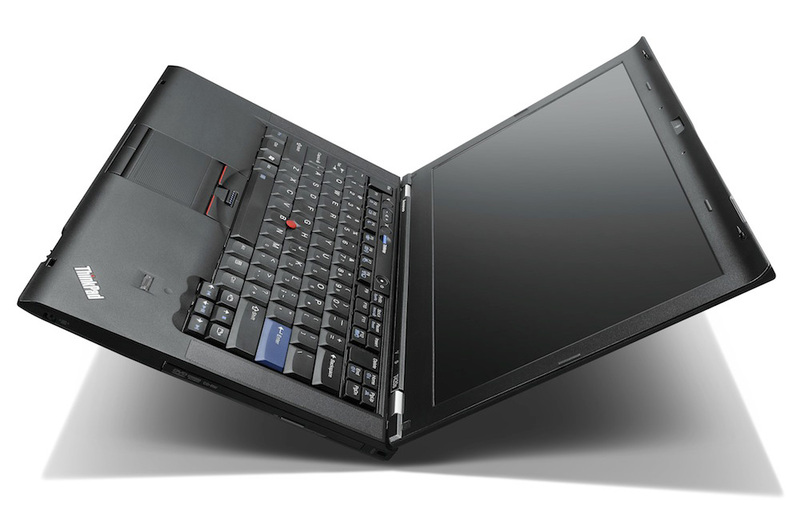 The laptops also include keyboard noise suppression technology to help eliminate the distracting keyboard clicking that often occurs while typing during PC-based voice calls. 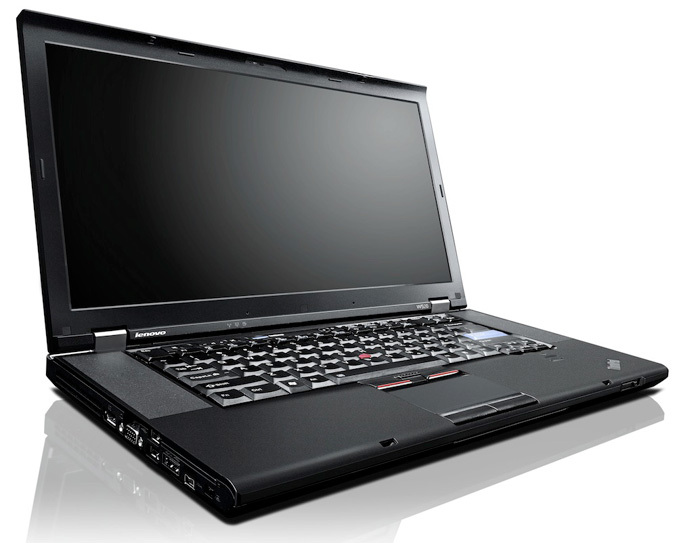 Prices start from $779(T420), T420s at $1,329, and the T520 at $909. 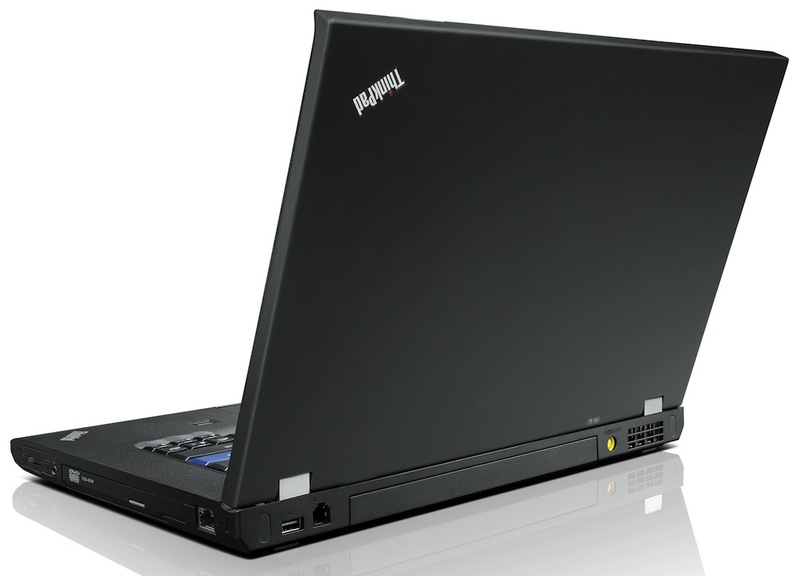 As for the 15.6-inch desktop replacement W520 model, it can be configured withHD, HD+ FHD LED displays, Core i5 and i7 processors, up to 32GB of RAM, NVIDIA Quadro 1000M 2GB or Quadro 2000M 2GB GPUs and up to 500GB of HDD/160GB of SSD storage. 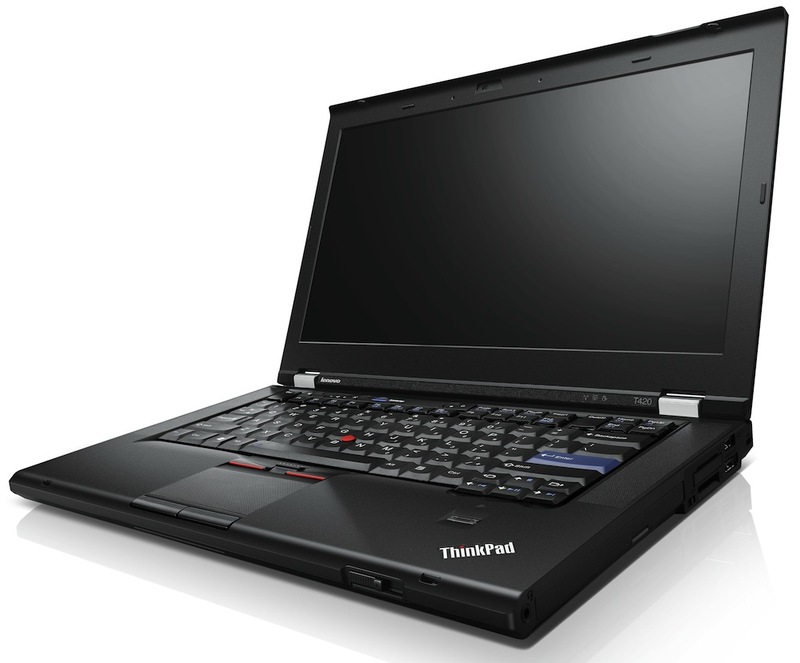 It thas two USB 3.0 ports, USB/eSATA, WiFi a/g/n, an optical drive and fingerprint reader. The Lenovo ThinkPad W520 will comein March too, starting at $1,529.